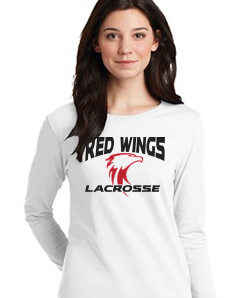 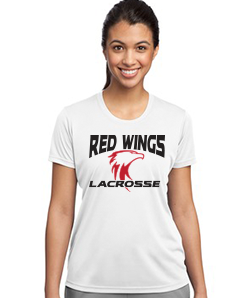 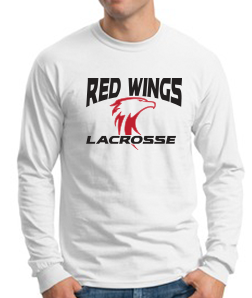 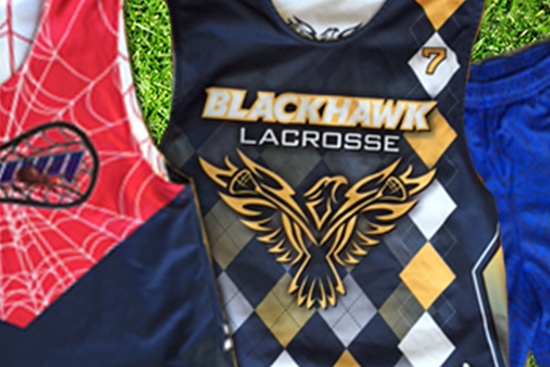 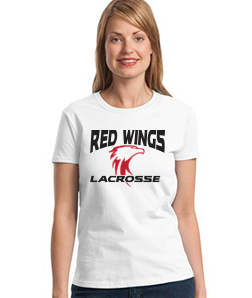 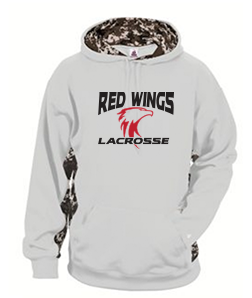 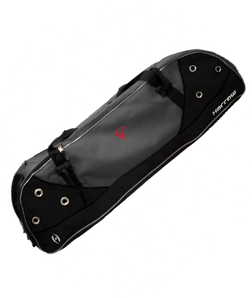 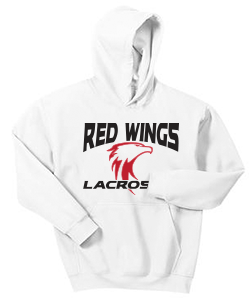 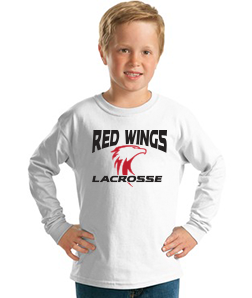 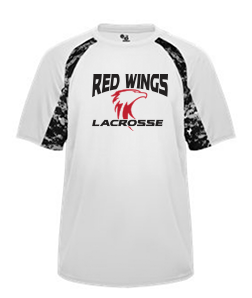 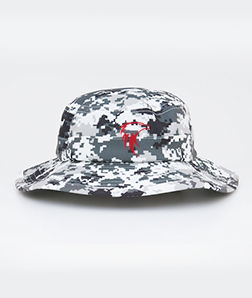 NMS Red Wings is a youth spring lacrosse program for 3rd-8th grade boys. 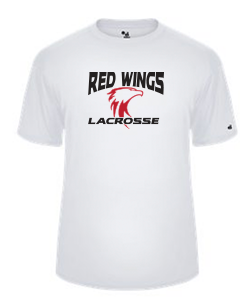 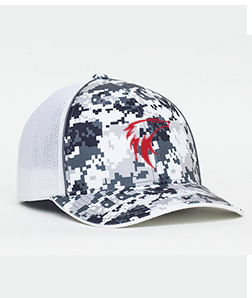 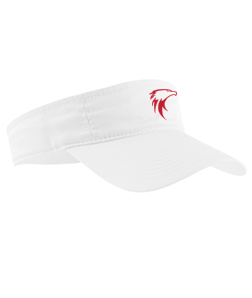 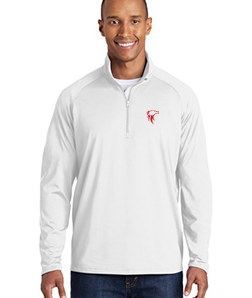 Directed by Godwin Varsity Coach Zach Webb, the Red Wings will provide a home for Henrico County Youth Lacrosse players to grow and develop under excellent coaching and a well-developed curriculum. 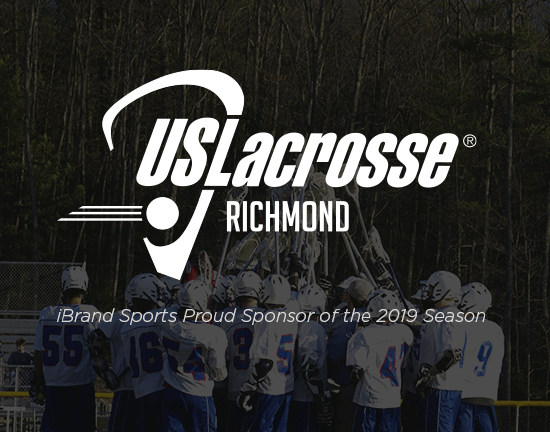 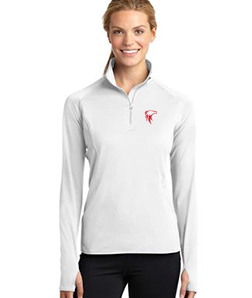 NMS Coaches will provide knowledgeable and experienced instruction in a positive learning environment to help your young lacrosse player learn the game and its intricacies the right way!